Remove a campaign from your MailChimp account. Send a MailChimp campaign. For RSS Campaigns, the campaign will send according to its schedule. All other campaigns will send immediately. Get information about a specific list in your MailChimp account. Results include list members who have signed up but havenвЂ™t confirmed their subscription yet and unsubscribed or cleaned. Create or update the settings for a specific list. Get information about a specific list member, including a currently subscribed, unsubscribed, or bounced member. 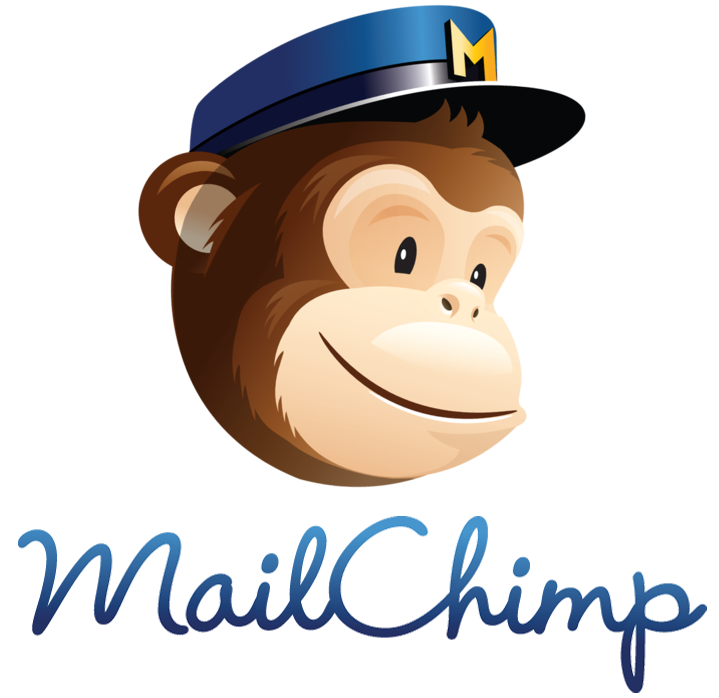 Create a new list in your MailChimp account. Delete a list from your MailChimp account. If you delete a list, youвЂ™ll lose the list historyвЂ”including subscriber activity, unsubscribes, complaints, and bounces. YouвЂ™ll also lose subscribersвЂ™ email addresses, unless you exported and backed up your list. Get information about all lists in the account. Update a new list in your MailChimp account.